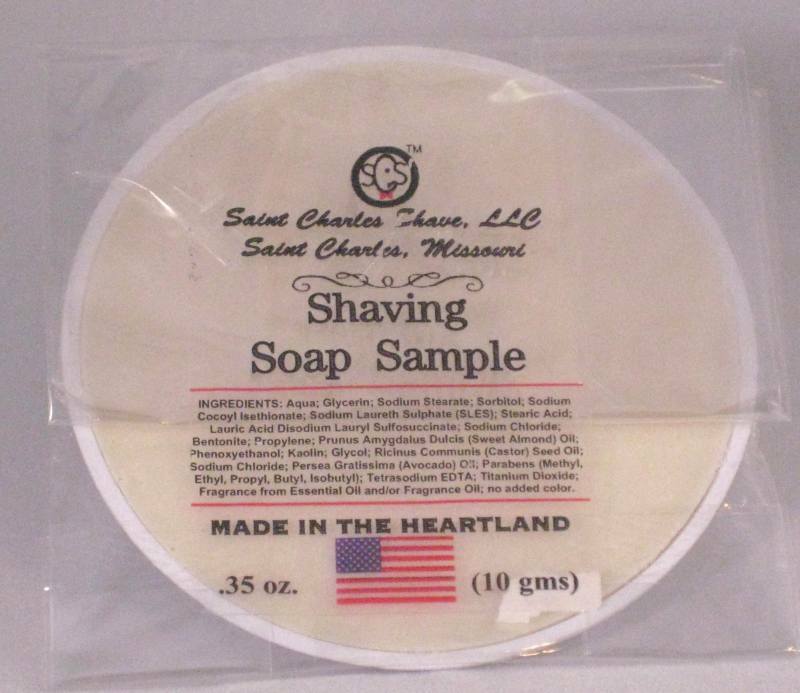 Customers: Please enjoy a FREE shave soap sample with every order. Use with a shave brush for best results. Fragrances are chosen at random for an element of surprise and will provide 3 to 5 shaves depending on use. An easy "How To" for the New Wet-Shaver. Wet - Shaving, the Old Style cup or mug and brush routine that you watched Dad or Grandpa use, is enjoying a resurgence of popularity. More men indulge in the luxury of a morning shave routine, and women enjoy the feel of a close shave. A wet shave is the closest shave. Allow a little bit of extra time for your daily shave, your face and your partner will notice the difference. Buy a shave brush; ‘Badger Hair’ is the brush of choice and will give you years of service. A Boar Bristle brush will do but does not produce as much lather. 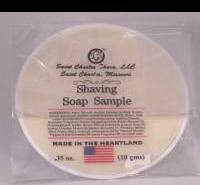 You will also need shave soap to put into a mug or bowl. Any old bowl or coffee mug will work. Fill your sink with hot water and add your brush to soak while you shower. In lieu of a shower, you can soften your beard by washing your face with warm water and soap or place a warm moist towel on your beard. Just don't use water that's overly hot. Shake excess water from your brush and swirl over your shave soap until you see the beginnings of lather. Rub the filled brush in small circles on your beard until you have a full lather. Rinse your brush and hang bristles down (if possible) to dry. Rinse your blade under hot water and begin shaving using a sharp blade. Shave with the grain of your beard growth. Shaving against the grain may result in ingrown hairs or small cuts. As your blade accumulates shave cream and whiskers, rinse often under hot water. When done shaving, splash warm water on your face or wash away the soapy residue. Follow with a splash of cool water to close pores. Now apply a light coat of aftershave to soothe your skin. If you use cologne, I probably don't have to remind you not do not apply it to your just shaved face. The back of your neck, inner wrists or chest is a better choice. Dress sharp and smile, a well groomed man is a mark of distinction! If you'd like more information regarding all aspects of 'Wet Shaving' and/or general discussion of men's topics, grooming, news and events with a great bunch of gentlemen, log on to ShaveMyFace.Com , BadgerAndBlade.Com and StraightRazorPlace.Com.